Yes, these pages look a little different! We’re in the process of cleaning up our website – these pages are next! Follow us on social for all the latest updates. Follow us on Instagram to be the first to know. New technology that makes awesome. 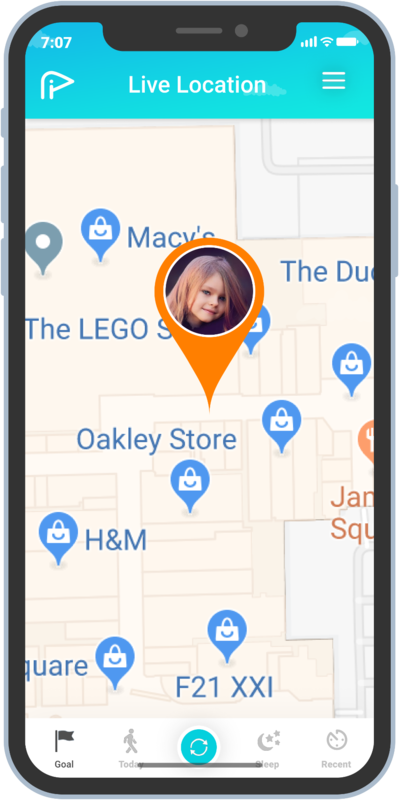 Protect kids using real-time location when in the Pigeon Network. Enrich lives with game-changing motivation. 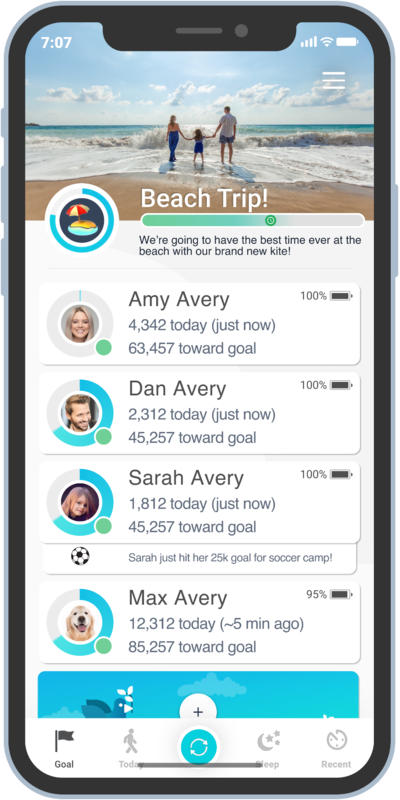 Make awesome by connecting people through short-term and long-term goals. 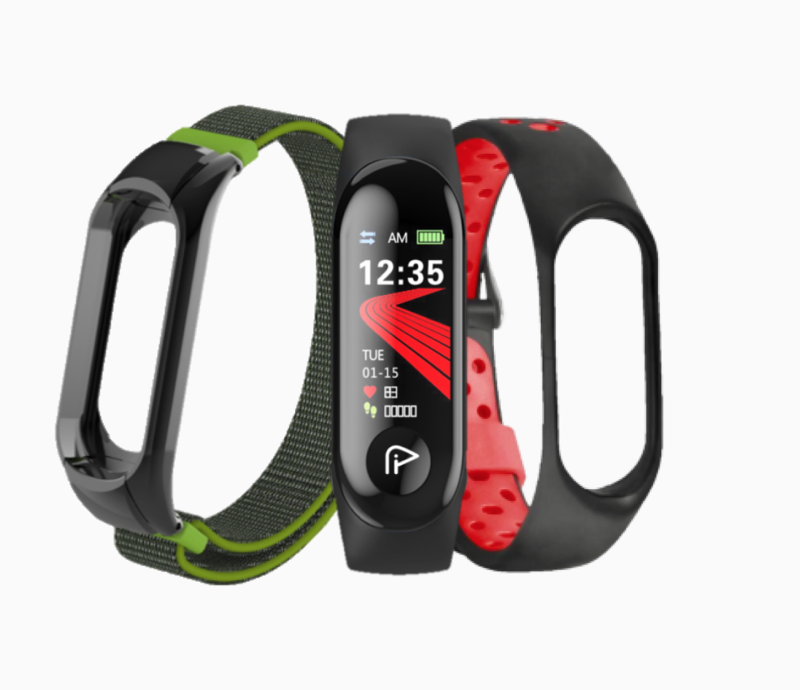 A band for any occasion. 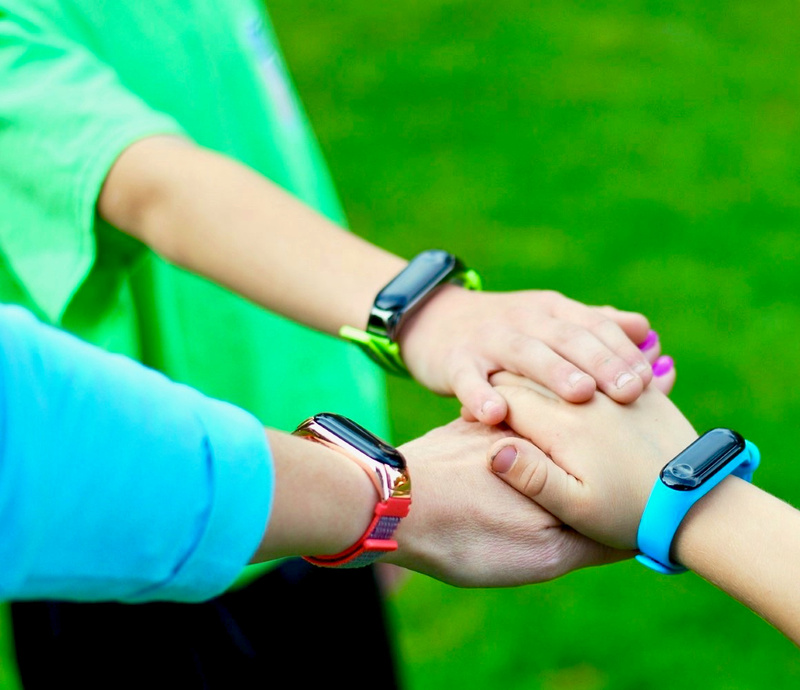 Meet the first fitness tracker designed to build stronger families. 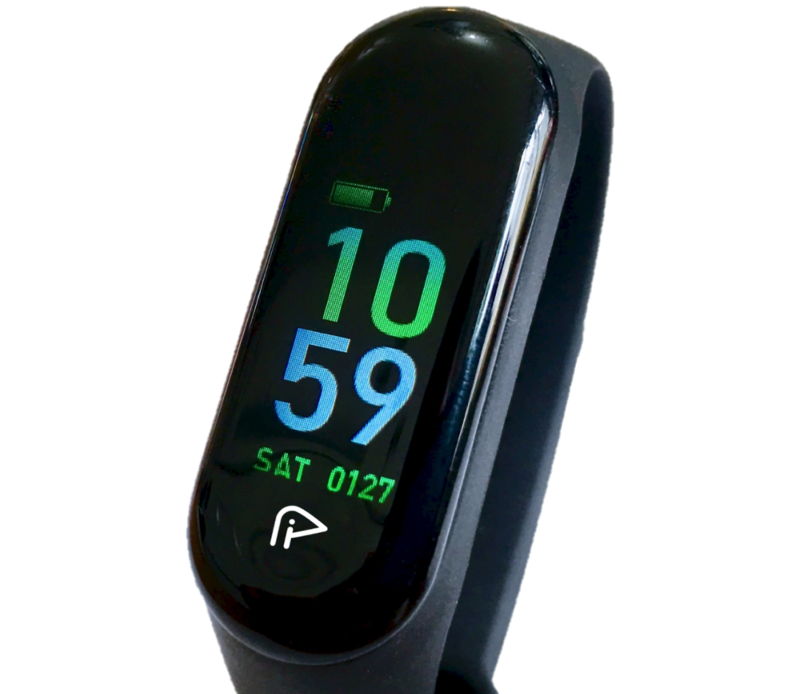 Made for wrists of all sizes, Pigeon Bands feature sporty low profiles and light weights, and the OLED screen provides quick access to time, date, heart rate, step counts, and more.